Vermont Banking Association president Chris D’Elia says banks that need to work with federal agencies on some loans can’t get their paperwork processed. The federal Small Business Administration is closed as the partial government shutdown is now the longest in history. “It is delaying projects from moving forward because there’s no one at these federal agencies that can work on those applications right now,” D’Elia said. D’Elia sent out a survey this week to Vermont banks asking how the shutdown is hurting their business. He said banks are worried about how long the shutdown might last. He says at least half the banks in the state are offering special loans to government workers who aren’t receiving paychecks. 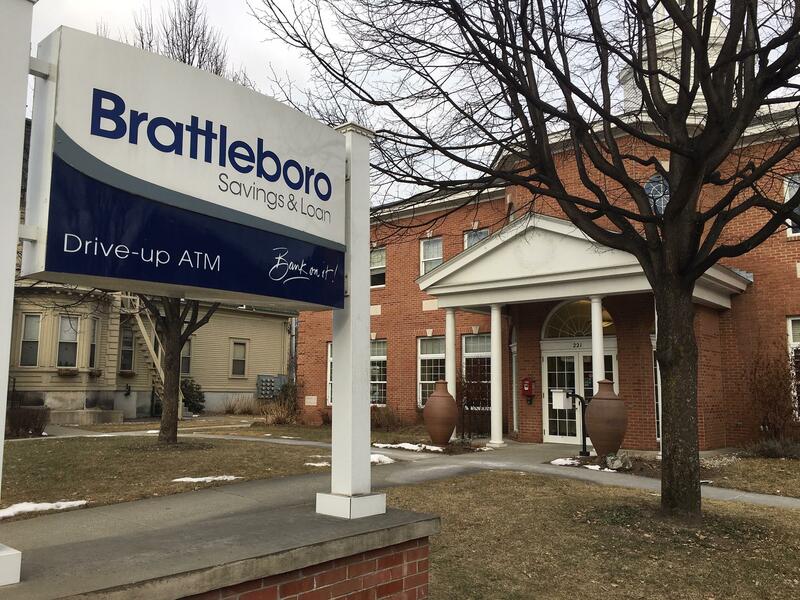 Brattleboro Savings & Loan president Dan Yates says this is the first time the bank has taken that step during a government shutdown. There’s an Internal Revenue Service office and a United States Department of Agriculture office in Brattleboro. The bank is also asking government workers with existing loans to reach out if they’re having trouble making their payments. “I think it’s an absolute tragedy that the government is holding these people hostage and their paychecks hostage over ideology,” Yates said. Disclosure: Brattleboro Savings & Loan is a VPR underwriter. Two state lawmakers from western Massachusetts, Jo Comerford and Mindy Domb, sent Governor Charlie Baker a letter asking him to provide emergency funding for food banks if the federal shutdown goes on long enough to impact food stamp benefits.